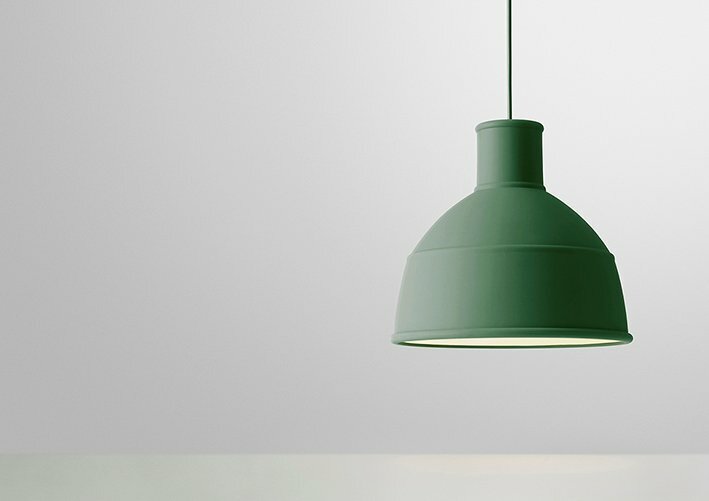 The industry lamp is a classic, and sought-after design that we are excited to provide a new perspective on. 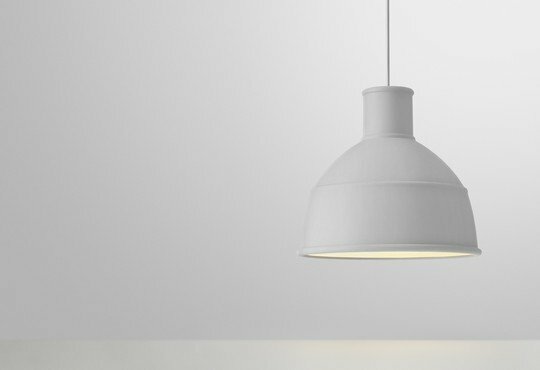 Our interpretation of the industrial design classic comes in a refined material that gives the lamp a modern and warm appearance. 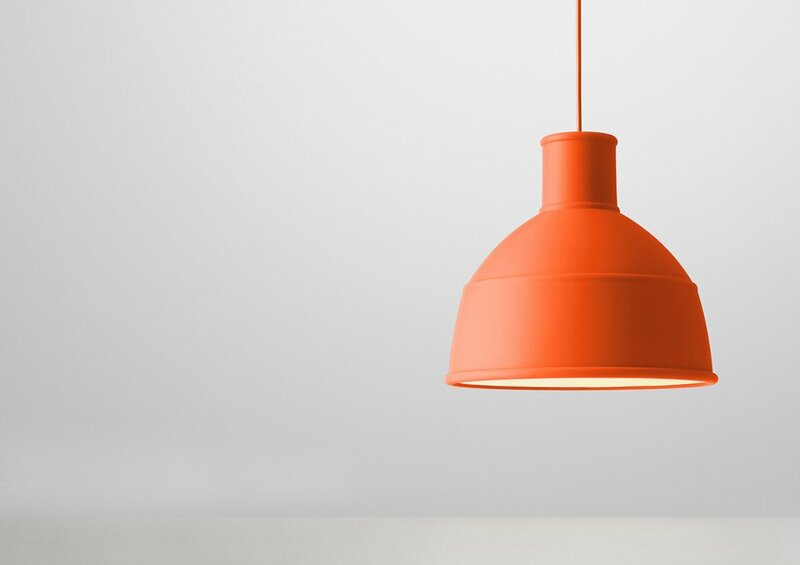 The soft silicone rubber gives Unfold a modern and warm personality. It also enables the lamp to be folded into a neat package by a slight push on the top.